Already this has been an eventful summer for England Test captain Alastair Cook. Not only has he become England’s leading run scorer in Test cricket, surpassing the 8,900 runs scored by England legend and mentor Graham Gooch, but he’s back to scoring Test hundreds, solidifying his English record for most Test centuries. 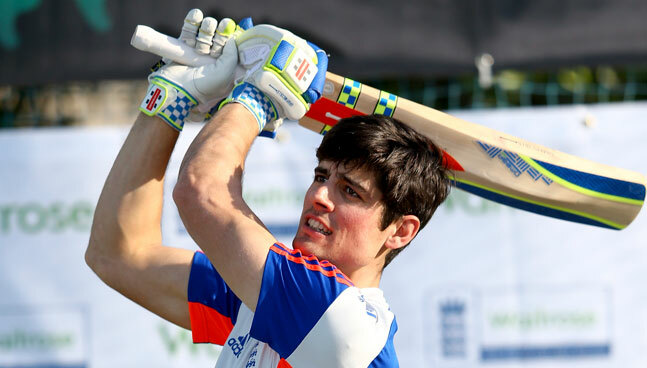 We caught up with the England star at the beginning of season for a ‘cut’ and ‘pull’ batting masterclass in the nets.